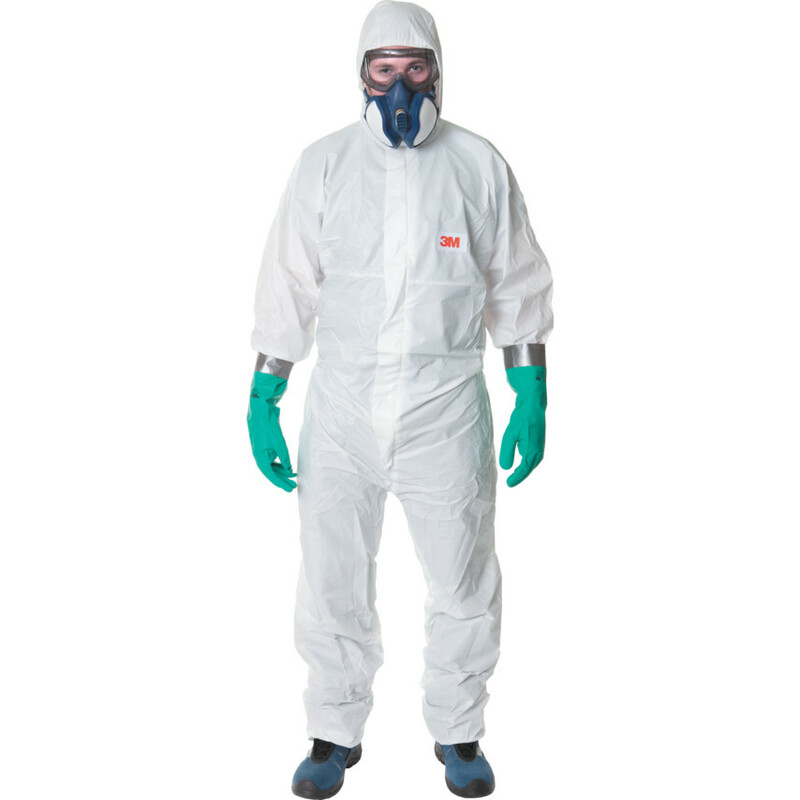 3M Disposable Coveralls 3M offer a massive range of Disposable Coveralls suitable for every application. Tell us what you pay, we will beat it! For advice or to take advantage of our Price Beater please call 01268 768 768 Now.